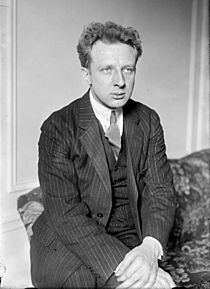 Leopold Stokowski, (born near London, 18 April 1882; died 13 September 1977) was a famous orchestral conductor. He conducted many of America's greatest orchestras. 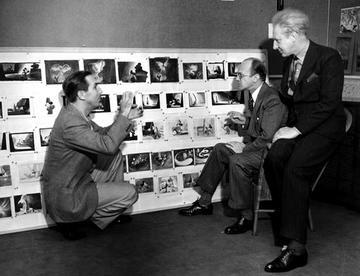 Many people will recognize him from Disney’s film Fantasia in which he conducts the orchestra and is seen shaking hands with Mickey Mouse. 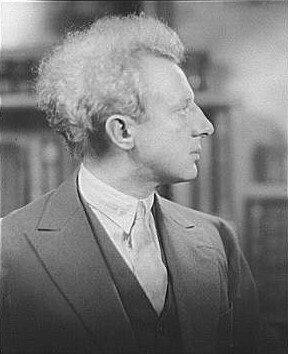 Stokowski had a long conducting career which started in 1909. He appeared in public for the last time in 1975 but continued making recordings until June 1977, a few months before his death at the age of 95. Strauss with his wife and son, 1910. 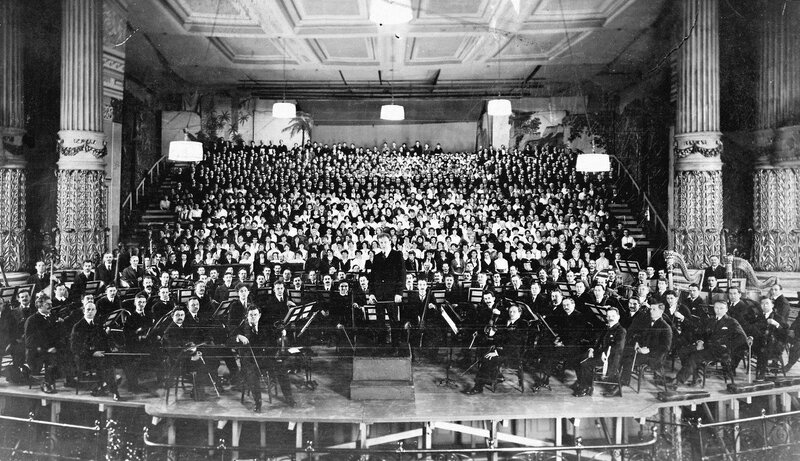 Stokowski and the Philadelphia Orchestra at 2 March 1916 American premiere of Mahler's 8th Symphony. Leopold Stokowski Facts for Kids. Kiddle Encyclopedia.